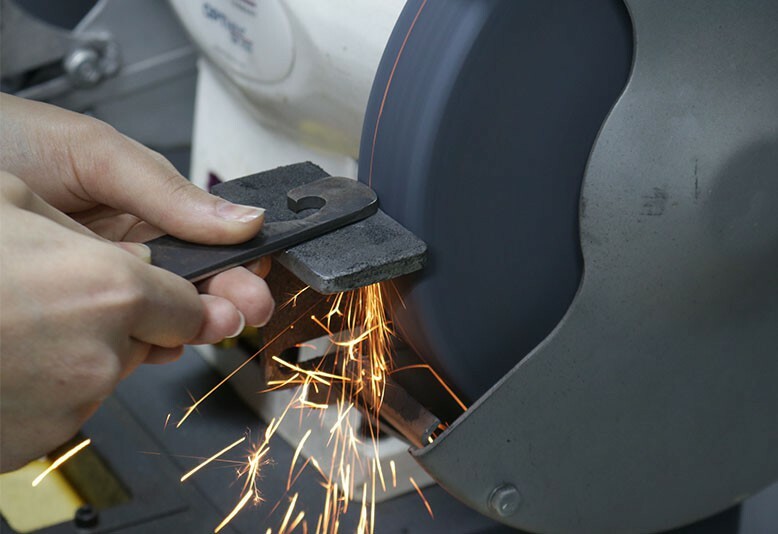 In this Safety and Basic Use (SBU) class, learn to use the cutting and shaping tools most commonly needed when working with metal. The tools work best on materials at least 3 mm (1/8”) thick (max. 25 mm), but some will work on thinner material as well. These tools are designed to work with steel and aluminum. Get hands-on experience using the vertical and horizontal band saw, cold saw, drill press, pedestal grinder, and disc sander. This class is the perfect companion to the machine shop and welding classes.